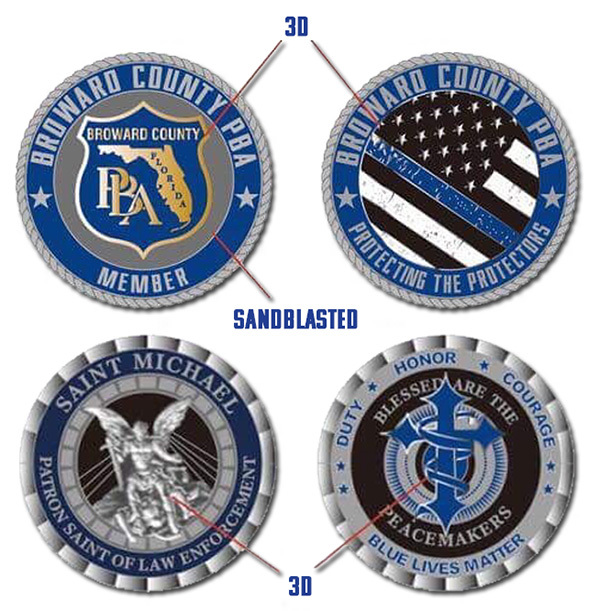 Show your support of the Broward County PBA with our officially licensed merchandise. 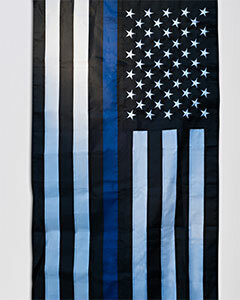 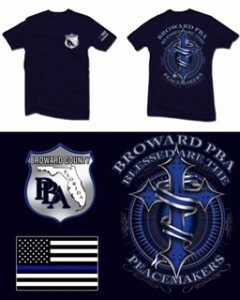 Our merchandise is available for sale to members only at the Broward County PBA office. 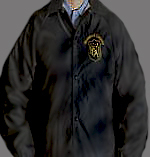 Please contact the Broward County PBA Offices at (954) 584-7600 for all ordering information.